We are proud to announce the graduation of the participants of the first EMMRI programme. The EMMRI students presented and defended their field projects on 14th and 15th March at the University of Milano-Bicocca. The field projects were a great vehicle to apply the tools and concepts learned across the EMMRI modules. 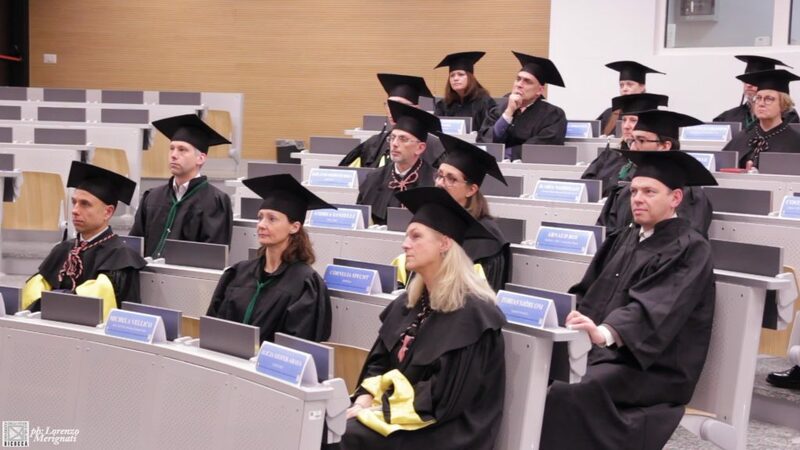 The graduation ceremony that followed was both recognition and celebration of the hard work of the students and teaching faculty of this first Master programme tailored to managers and leaders of Research Infrastructures.